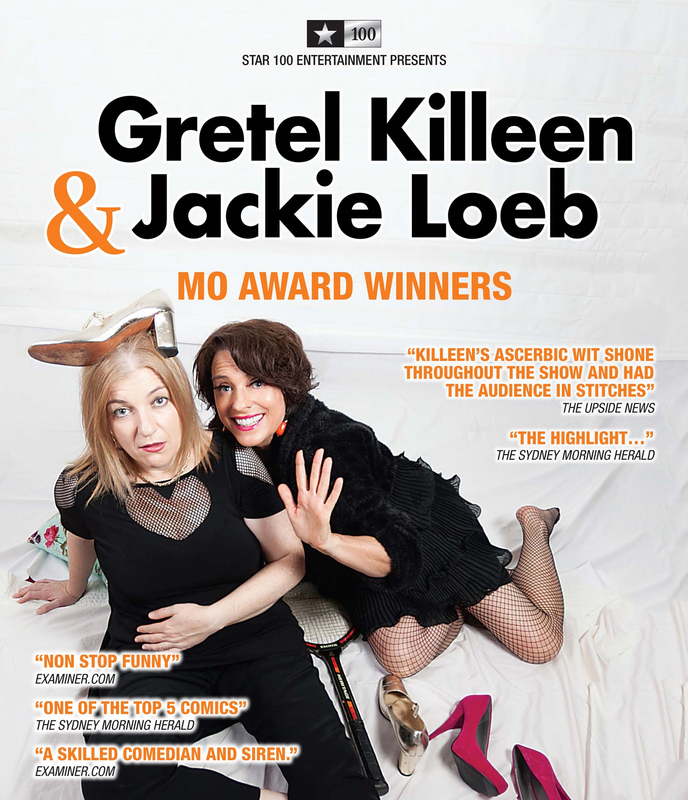 We are excited to have Gretel Killeen and Jackie Loeb take the stage this August. 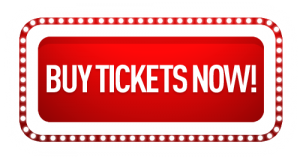 This show will have you booming with laughter and always providing a fun evening for anyone who loves comedy and enjoys banter on a mixed bag of different topics. Award winning TV host, comic, journalist, author and social commentator. Inspirational and hilarious stage show and regularly seen on TV as a social/political commentator, keynote speaker, MC, interviewer and conference facilitator. Nominated for Best Comedy Award for her one-woman show ‘Jackie Loeb Sings The Worst Ever Written. Tix: $39, Conc $34, Group Discounts available. Copyright © 2019 Wollongong Comedy. All rights reserved.